In this video tutorial we will show you how to import photoshop brushes into photoshop elements. Launch the Adobe Photoshop. Choose the “Brush tool” from the toolbar. Click on the brush type menu on to the tool panel and click on the options icon. 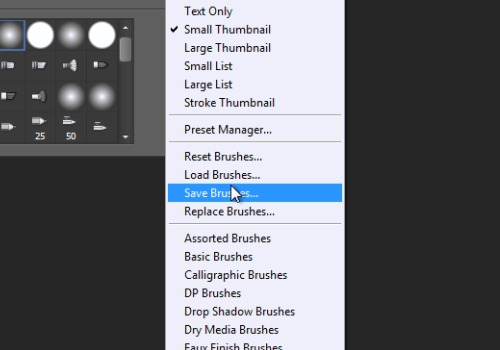 From the popup window choose “Save Brushes” option from drop down menu. From the following window save the brushes on the hard drive. Close the Adobe Photoshop. Then launch the Adobe Photoshop Elements. 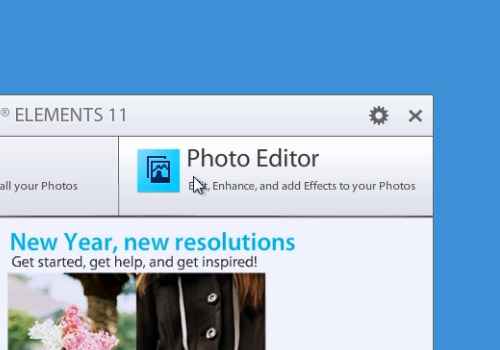 Press on the “Photo Editor” option in startup menu. 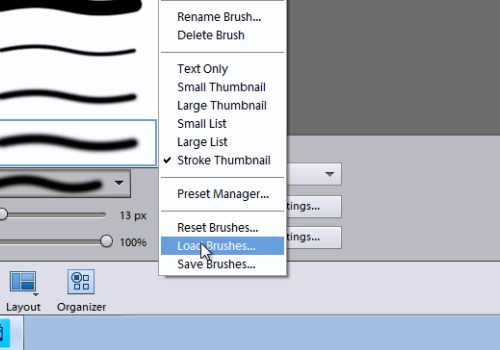 Then select the “Brush tool” from the program toolbar. Go to the Brash tool panel and click on the brash option arrow. Press on the “Tool Menu” icon and select the “Load brushes” option from drop down menu. From the following window select brush file created in the Adobe Photoshop and press “Load”. Now you can use new brushes from Photoshop.